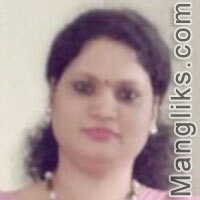 Hi , this is padmini naidu , i teach in degree college at mumbai. i stay at borivali. i am optimistic person . i believe in philosophy of simple living and high thinking. i have done post graduation in * subjects i.e M.A in english literature , economics and education. At present planning to do PHD. and Finding soul mate is my priority.